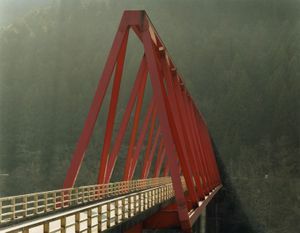 Bridges are one of the main subjects of the work of Toshio Shibata, one of Japan's preeminent landscape photographers. His photograph examines the unique appearance of these structures in his native land. Through his lens, riverbeds can look like origami, and waterfalls resemble kimonos. Bridges are one of the main subjects of the work of Toshio Shibata, one of Japan's preeminent landscape photographers. 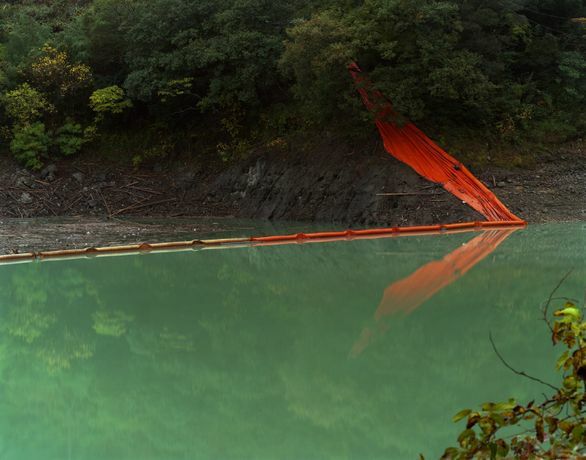 Toshio Shibata is known for exploring the delicate balance between man-­made structures and nature. Photographing erosion control barriers, water catchments, roads, dams and bridges, he examines the unique appearance of these structures in his native land. Through his lens, riverbeds can look like origami, and waterfalls resemble kimonos. On his return to Japan after spending a period in Belgium, Shibata became more acutely conscious of the Japanese landscape, and embarked on extensive travel in his native country, seeking to convey his interest in the particular qualities of the scenery by means of photography. Originally using black-and-white film and a large-format camera, Shibata emphasised the abstract beauty and immensity of impression of the Japanese landscape. Since 2004 Shibata has been photographing almost exclusively in colour. The exhibition Bridge does not only display many of Shibata’s bridges, but also “bridges” Shibata’s forty-year career, from his first explorations as a photographer at the Royal Academy in Ghent, Belgium, with black­ and­ white photographs made during his stay in that country and during his travels to the Netherlands and Scotland, to his latest project 'Japanscapes'. Recent works include a collaboration in Benelux with the well-known Belgian-­Luxembourgish architect and engineer of many bridges, Laurent Ney. 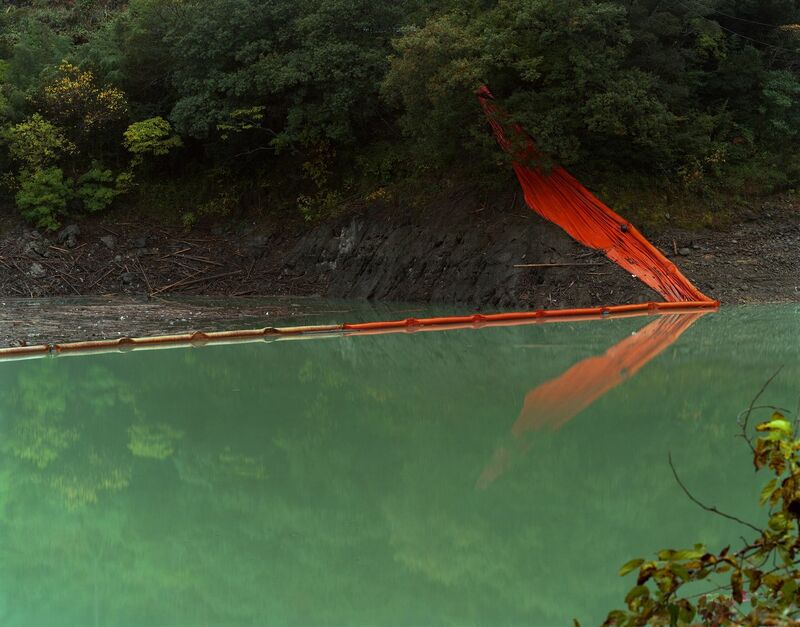 The exhibition will also feature some of Shibata's most widely renowned photographs of landmark constructions–for example the ‘Red Bridge’–which have acquired, through the lens of the artist, a timeless, abstract and painterly quality. The exhibition is in association with Ibasho Gallery, Antwerp.